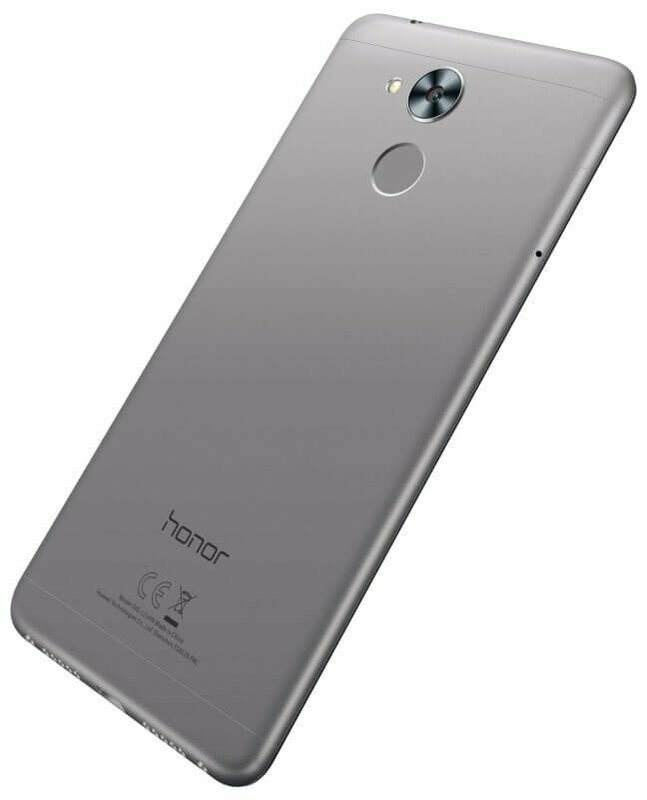 Honor has launched its next budget friendly device dubbed as the Honor 6C which is the next member of the Honor 6 series. A few months ago, the company launched Honor 6X which is still a good choice for a budget device with a superb camera. Now, the Honor 6C has arrived that seems to be battery centric if we look at the specifications. Starting off with the display, the phone packs a 5-inch HD display with 720p resolution & the screen has 2.5D glass on the top. Compared to the bigger brother 6X, the 6C has a lower resolution as well as smaller screen size. Coming to the performance, it is powered by the 1.4GHz Snapdragon 435 chipset which is a chip made by a 28nm process so. Obviously, it is not better than the Snapdragon 625 designed by the 14nm technology. There is 3GB of RAM and 32GB internal storage that can be expanded up to 128GB. The fingerprint scanner is provided on the back of the device below the rear camera. Coming to the cameras, there is a 13MP rear camera with a f/2.2 aperture along with a 5MP front camera. The device is pretty light as it is just 138 grams in size despite the fact that it has an aluminum back. Surprisingly, the phone still runs on Android Marshmallow out of the box with company’s EMUI 4.1. There is a big 3,020 mAh battery that powers the phone and taking a look at other specs; we can say that the battery can easily last a day and a half on normal usage. Now coming to the pricing, Honor 6C is priced at 229 Euros or 245$. Well, seems like the pricing is slightly high as if we compare similar phones at this price like the Moto G5, the 6C doesn’t seem that much appealing in terms of the specs it offers for this price.